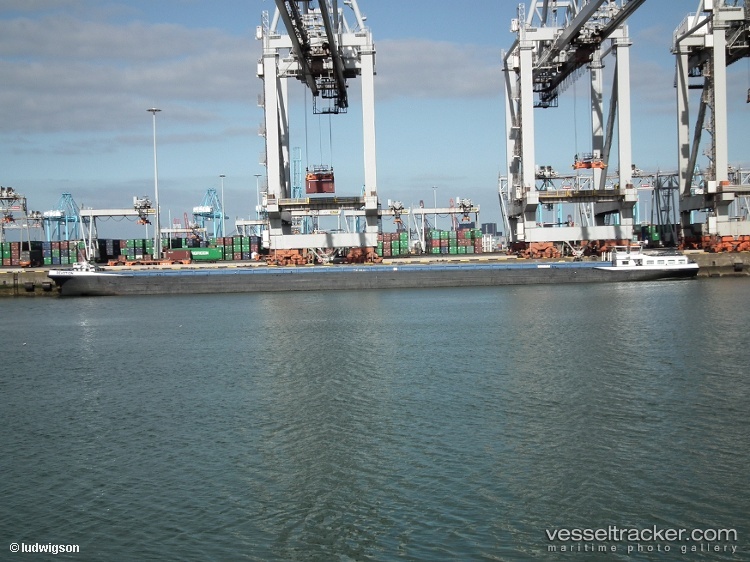 The 135-meter long self-propelled barge Devotion loaded with a cargo of containers collided with the moored bunkerstation Nobel on the outer Maas River near Zwijndrecht, Netherlands. The Devotion suffered bow damage while the bunkerstation was pushed 20 meter from its original position. No reports of injuries or pollution being released. Divers were asked to survey the hull for any leaks. The 3004 dwt coaster freighter Nedland went aground off Gronsund, Demark. The Nedland had left Landskrona and was bound for Norrkoping, Sweden, before going aground. 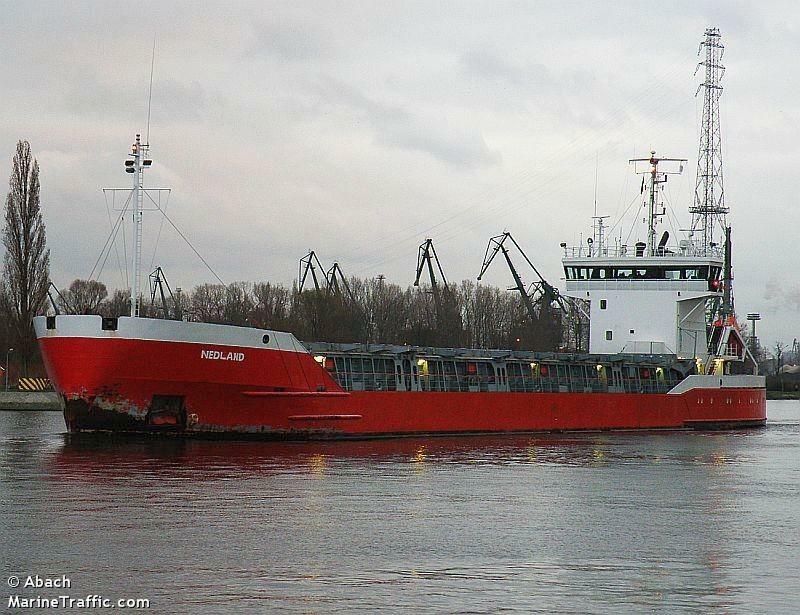 The Nedland was later refloated and was diverted to Korsor, Denmark to be inspected. Reports state there was no water ingress and no pollution released. Danish authorities are investingating the cause of the grounding.